Roof Hatch Thermal Break – Why Does it Matter? 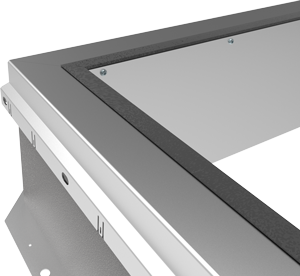 The newest innovation in roof hatch manufacturing is the Thermally Broken Roof Hatch. Thermally broken hatches provide the best thermal performance; exceeding standard hatches by more than 50 percent. The design of a thermally broken roof hatch features a thermal break in its curb. 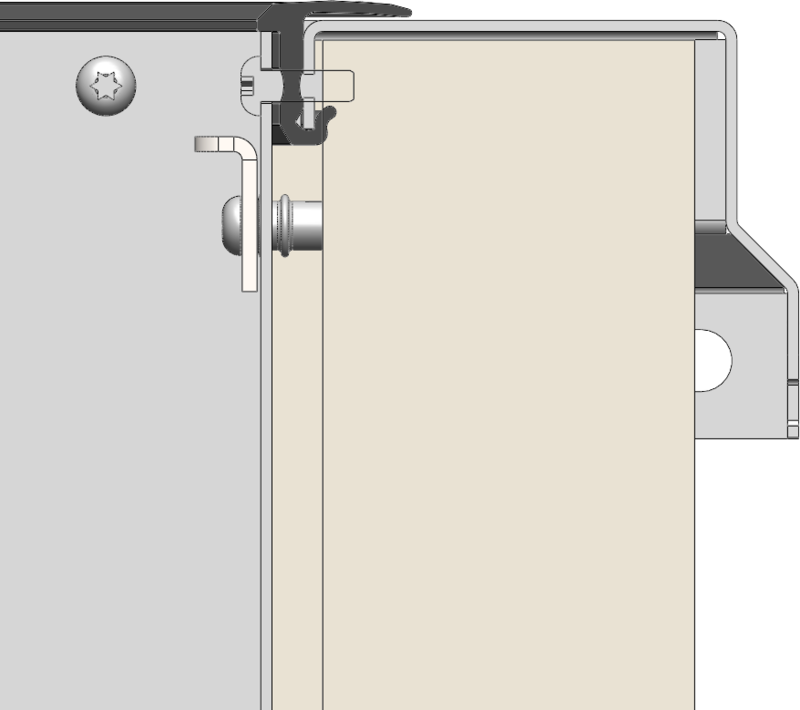 This means there is no thermal connection from inside to outside. By design, there is a material barrier to stop the heat or cold (bridging) transferring while reducing the potential for condensation and moisture damage. For more information, or to see how Nystrom can help on your next project, please visit www.Nystrom.com.